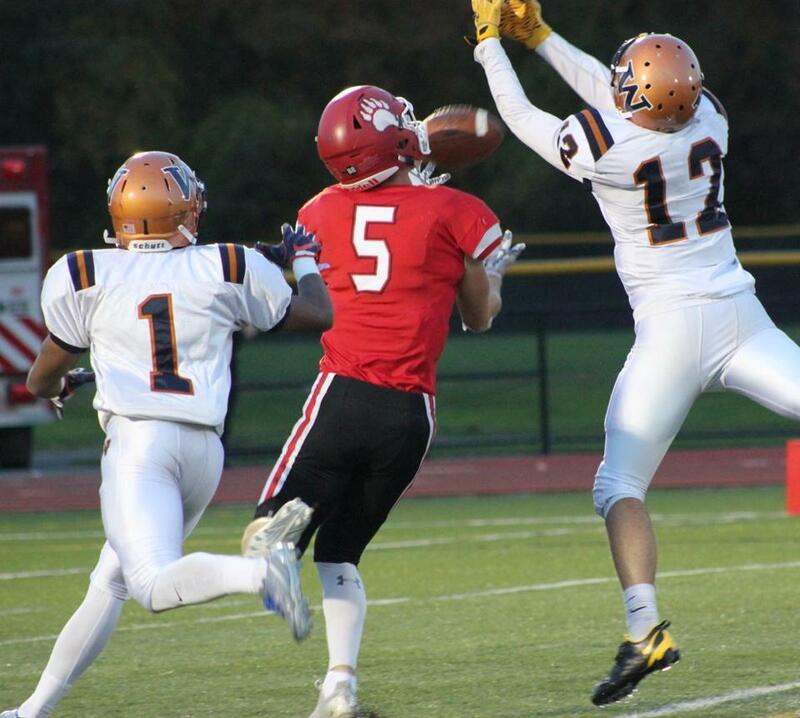 Walpole’s Jack Lavanchy, center, making a catch. He set new Bridgewater State single-game records for receptions and receiving yards in a recent game. 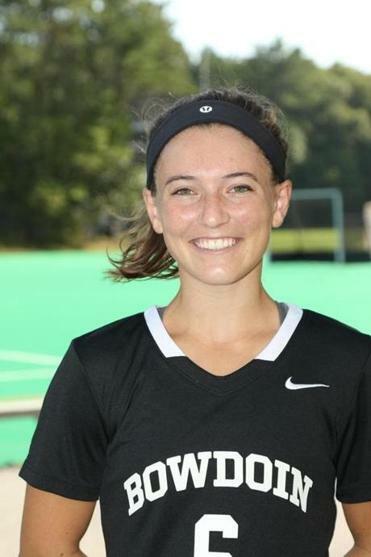 Eight minutes into overtime, the Bowdoin senior field hockey captain fired the winner into the back of the Connecticut College cage for a key 3-2 victory for the 9-5 Bears. A returning first-team NESCAC selection, the Middlesex School grad also assisted on the second goal. The sophomore set Bridgewater State records for receptions (14) and receiving yards (254) in a 27-20 loss to Western Connecticut, punctuated by a 64-yard catch and a 44-yard TD. Lavanchy is the sixth BSU player with 100-plus career receptions. 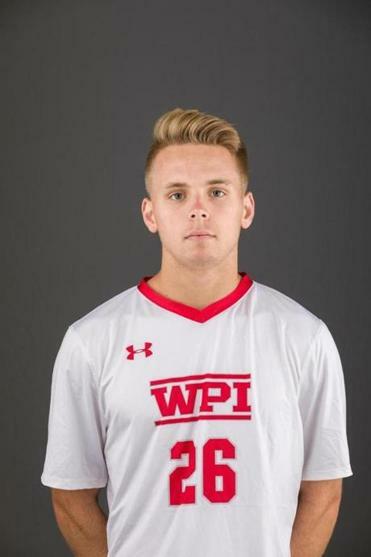 A freshman midfielder on the WPI men’s soccer team, he scored his first three collegiate goals to help the Engineers (10-5-1) overpower Anna Maria, 9-1, Oct. 22. Meaney was an Old Colony League All-Star at Bridgewater-Raynham High. Katherine Fominykh can be reached at katherine.fominykh@globe.com.